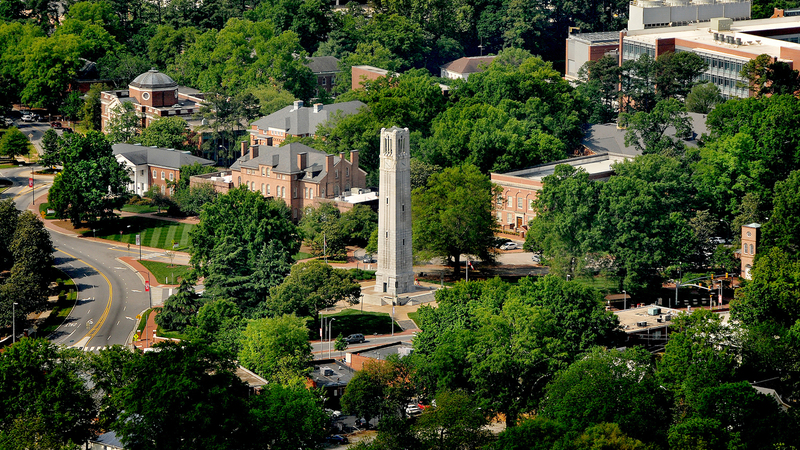 NC State’s world-class campus is located in the thriving city of Raleigh, North Carolina. Come see the place where you’ll Think and Do. Want to know more about what’s involved in visiting campus — or a specific college? 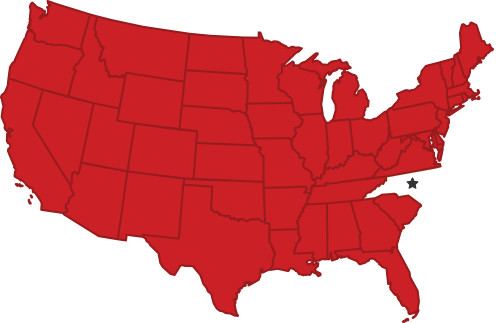 Welcome to NC State, the largest four-year institution in North Carolina and one of the leading public universities in the United States. 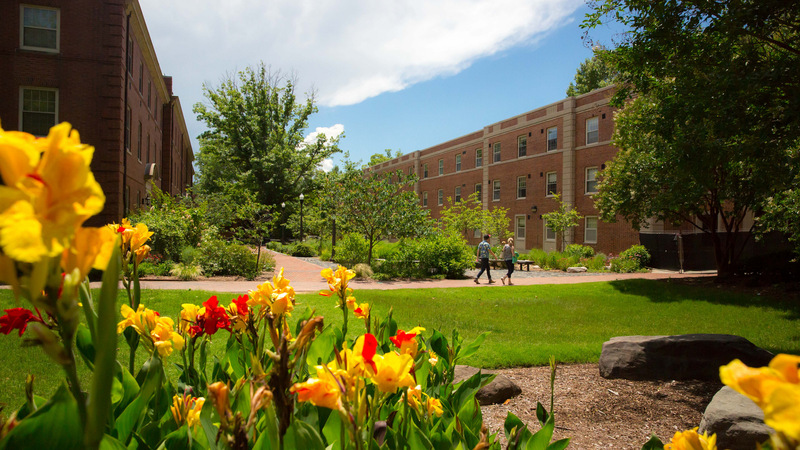 We invite all our future students and their families to explore our campus to get an up-close look at our cutting-edge facilities, meet our world-leading faculty and discover the wealth of educational and extracurricular opportunities that await you here. Despite its size and scope, NC State retains a close-knit, college-town feel. Students from all over the world choose to make this place their home, finding their own community of thinkers and doers within the wider Wolfpack. Download a detailed guide covering everything you need to know. 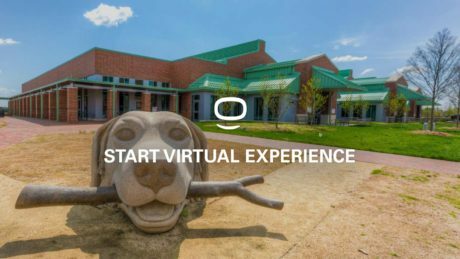 Learn how to come find us at the E. Carroll Joyner Visitor Center. Choose a hotel close to campus to stay in while you’re here. 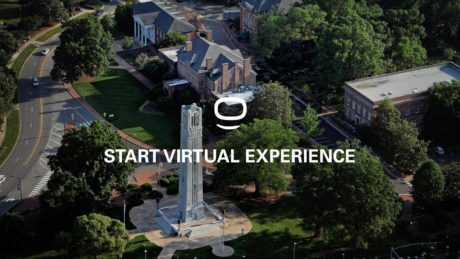 If you can’t visit Raleigh in person before you arrive at NC State, we’ve curated a virtual tour that lets you discover campus from wherever you are. To get an inside look at NC State. 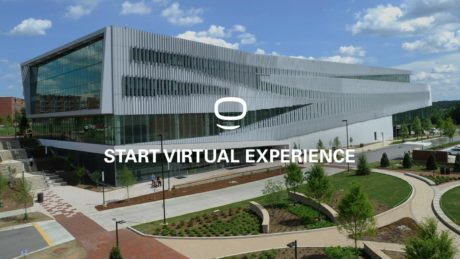 Explore our campus through the tours below. 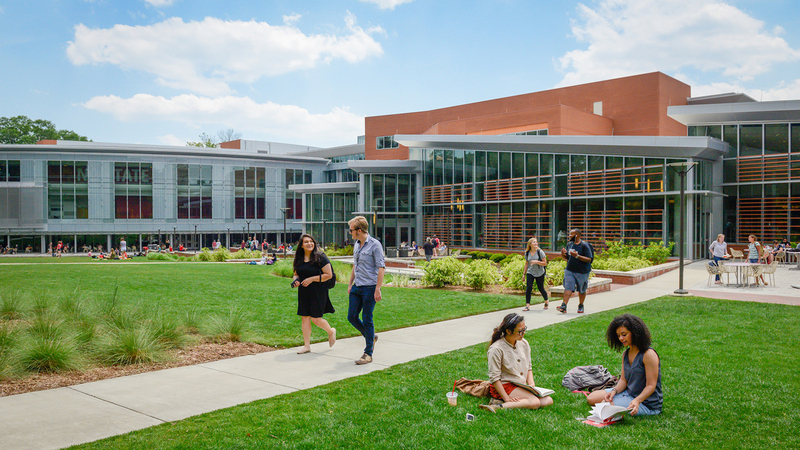 The historic heart of NC State includes North, Central and South campuses, where students live, attend many of their classes and share meals. You'll stroll the iconic Brickyard, relax on the Court of North Carolina and exercise at Carmichael Gymnasium. Explore the beautiful city of Raleigh, NC. 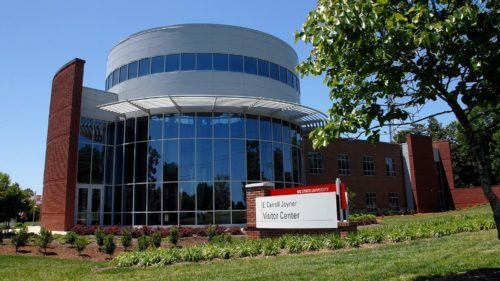 Consistently rated as one of the best places to live and work in the U.S.
NC State University is located in the heart of Raleigh, North Carolina, the state’s capital and one of the best cities in America. 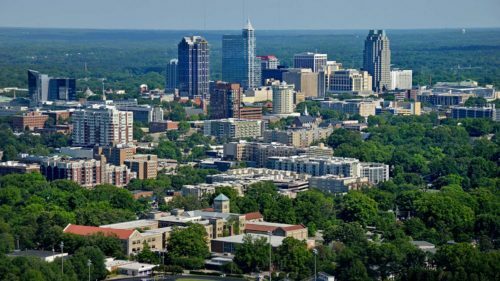 A top spot for job-seekers and tech professionals, Raleigh is nationally recognized as a city on the rise. 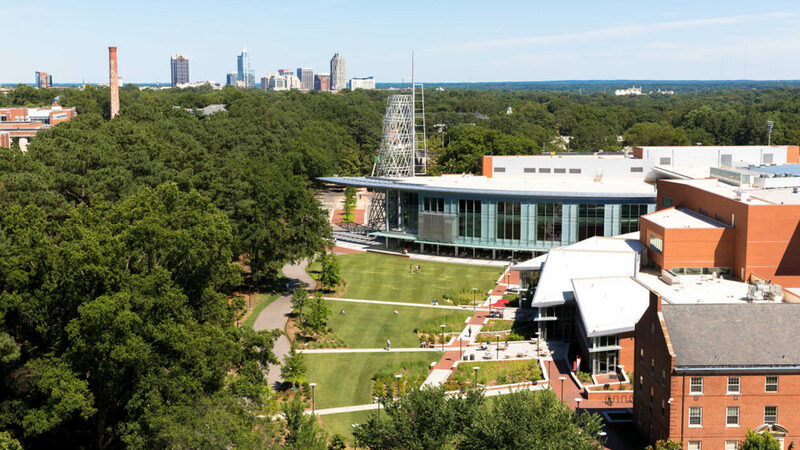 With nearby Durham and Chapel Hill, Raleigh anchors the Research Triangle, a national hothouse for high-tech enterprise. The top companies in the region — including IBM, Cisco Systems, SAS Institute, Biogen Idec and GlaxoSmithKline — are among the country’s best employers. They also lead the way in hiring new NC State graduates. 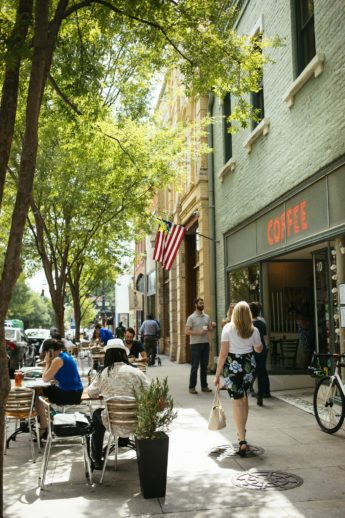 Raleigh is also home to nationally acclaimed restaurants, a vibrant nightlife and a wealth of celebrated arts, culture and sports, from the North Carolina Museum of Art to the Hopscotch Music Festival and the Carolina Hurricanes ice hockey team. 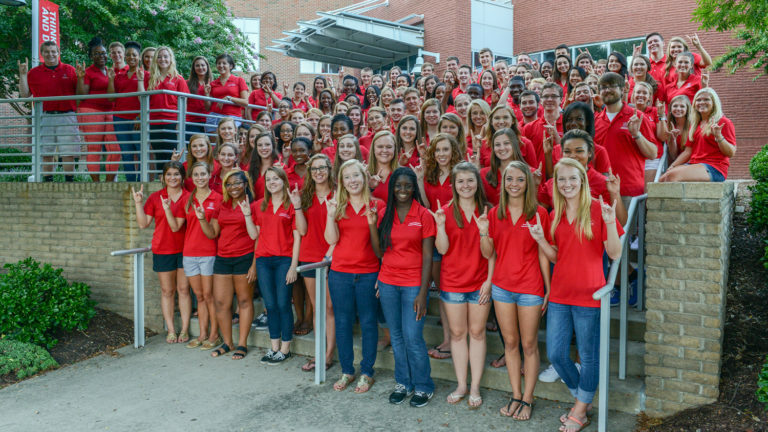 Our staff work to ensure every future student has a chance to experience NC State. 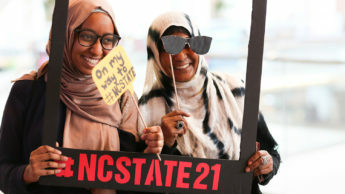 Keep track of upcoming opportunities to tour our campus — or meet us at one of our Pack on the Prowl events taking place across North Carolina and around the country. NC State University - Memorial Bell Tower with Holladay Hall in the background. Holladay Hall was the first building on campus in 1889. 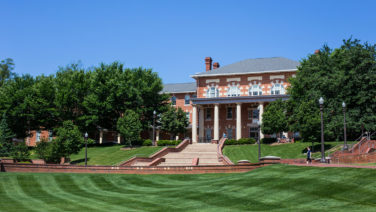 1911 Building and the Court of North Carolina located on main campus was originally built in 1909 and was one of the largest dormitories in the South. 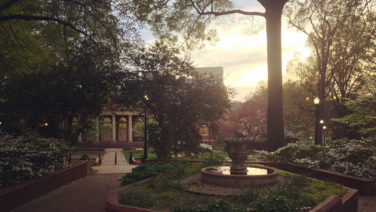 The Court of North Carolina is the largest green space on main campus. It was designated in 1986 in celebration of the university’s 100th anniversary. A quiet escape on an otherwise raucous campus, the space between Leazar, Peele and Watauga Hall was named the Mary Yarbrough Courtyard to honor the first woman to complete a graduate program at NC State. Yarbrough graduated in 1927 with a master’s degree in chemistry. The courtyard is flanked by some of the most historic buildings on campus and includes a fountain donated by the 2001 senior class. A quiet space between Owen and Turlington Residence Halls. 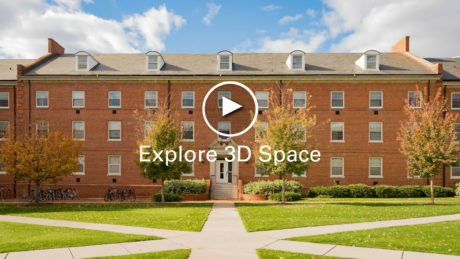 The university has 20 residence halls on campus with many different living options including hall-style, suite-style and hotel-style buildings. 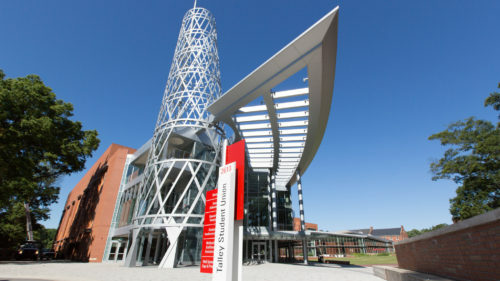 Talley Student Union is the hub of student life on central campus. Talley features a grand ballroom that can accommodate up to 1,200 guests with a wide variety of dining options. Talley is LEED Silver Certified with a variety of building features from composting to green cleaning.